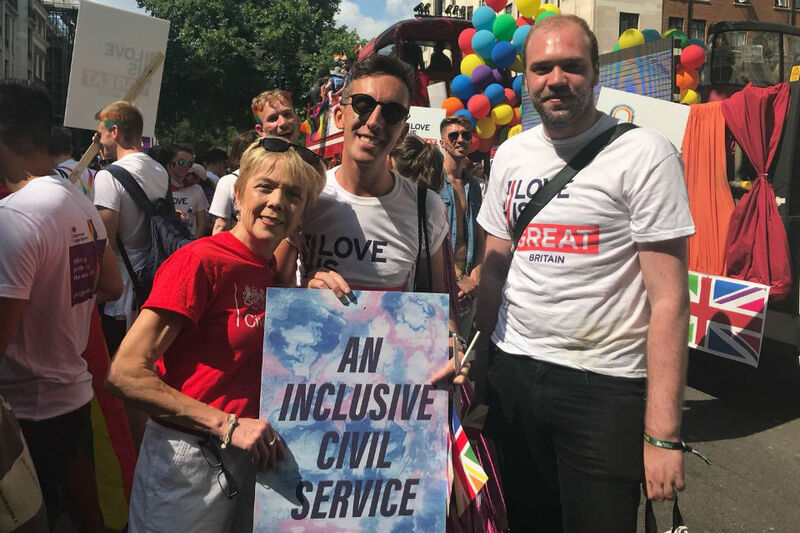 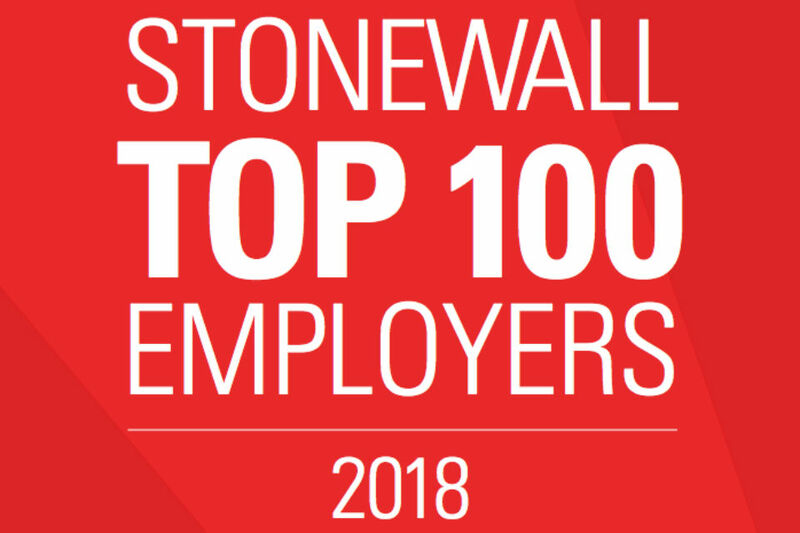 The Ministry of Justice has jumped into the top 20 of the Stonewall list of the 100 best employers for LGBT staff. 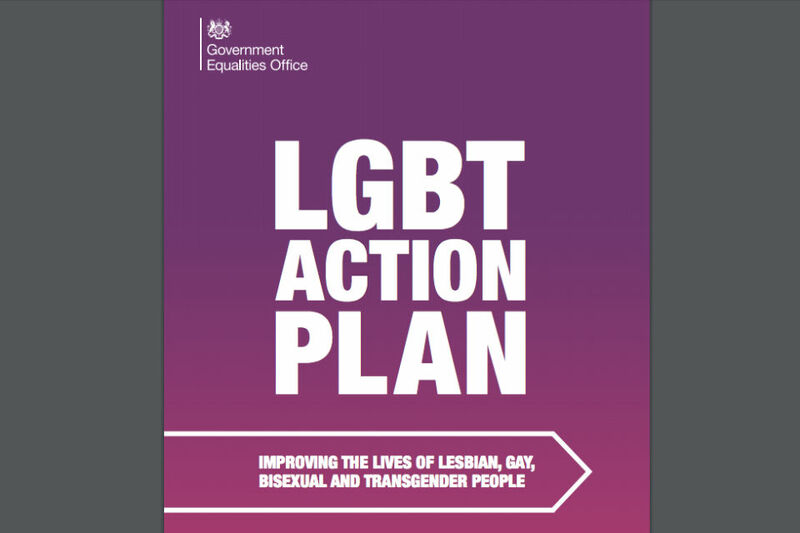 How did they do it? 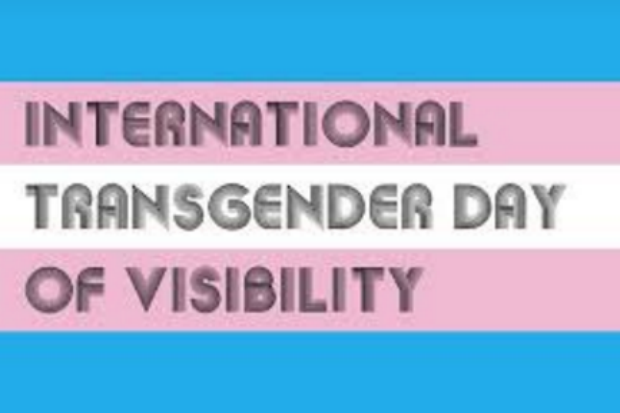 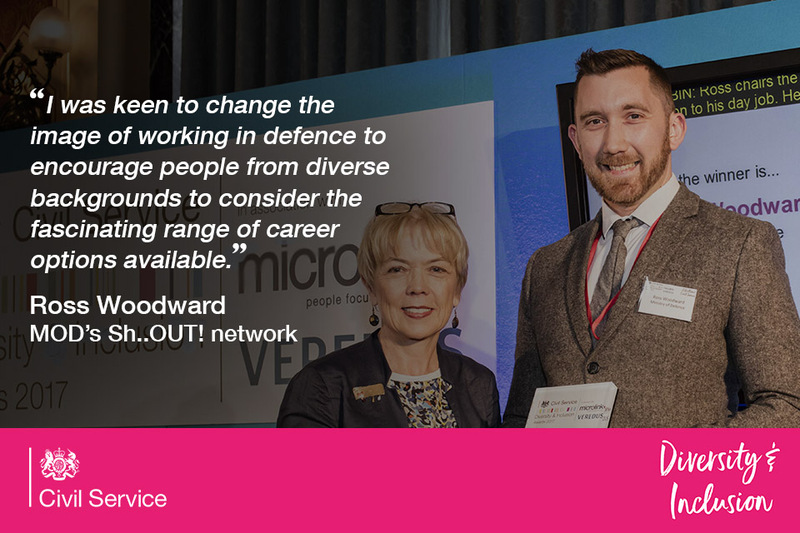 Ross Woodward wanted to make a difference to diversity at Ministry of Defence, so he set up Straight Allies to support LGB&TI colleagues.